Since 2 years I have been saying Yes to every new challenge coming my way. Ever since my life turned around 360 degrees and I am grateful for everything. In this blog I try to explain how a physical injury could be connected to blockages in our energy flow, and my personal experience. How it can affect our state of mind and how Yoga can help. Also new projects coming up! Since a few months I’ve been having a knee injury. Because of the pain in the knee I stopped working out for a while because it didn’t feel good to run, squat and lift. Only after a few months of complaining I went to the physiotherapist. He found out that my left pelvic girdle is weakened. Because of this, slowly, the alignment in the righthand side of my body is off, my muscles are tight and my knee joint and foot hurts. My physiotherapist helped me to loosen my back, knee and foot and he gave me stability/balance exercises. He made me go back to the gym to workout consciously, focussing on making the quads and the core stronger. The Personal Trainer in me strongly agrees with him. The hip/pelvis issue is not something recent. I was born with a hip dysplasia which was noted when I was a baby. To treat that displacement of the hip joint I wore a pavlik harnas for a few months designed to correctly align the hip, and to keep the hip joint secure. There is medically nothing wrong with my hips. However, when I was in Bali for my Yoga Teacher Program in February 2018 for 5 weeks I had a lot of hip pain and issues, resulting in insecurity and mental stress during my stay. Yoga helped me to understand how our energy flows and how that relates to our body. Here I was blaming the ‘stupid knee’, while the source of the pain was the pelvis. But was misalignment in the hip bone the actual source, or can we dig deeper? There are studies showing the entire universe is made of energy. I believe we are connected to the universe because energy also flows through and within our bodies. These energy cycles in our bodies are connected to our physical, emotional and spiritual (in)balances in our lives, called Chakra’s, meaning Wheel in Sanskrit. There are seven basic Chakra’s located from the root up along the spine to the crown of our head: Muladhara (located at the root of our spine), Swadisthana (sacral area), Manipura (solar plexus), Anahata (heart), Vishudda (throat), Ajna (third eye), Sahasrara (crown). Each and every one of them are connected to emotions and expressions. Our Muladhara, Sanskrit word for Root Chakra, is the Chakra connected to our sence of security, financial independence, the feeling of groundedness and belonging. When you experience financial insecurity or housing issues, your energy might be blocked from flowing. If there are imbalances in the root Chakra we may experience a sense of emptiness and a feeling of disconnection from loved ones and our daily life, depression, lack of energy and obsession with money. When the imbalance is close to the sacral Chakra Swadisthana, it can also cause sexual disorders. With a combination of specific Yoga Asana’s (postures), Pranayama (breathing exercises) and meditation we can improve our posture, open up the hip joints, stretch our muscles, balance the energy and calm the stressed mind. Earth signs keep it real. They are the “grounded” people on the planet, the ones who bring us down to earth and remind us to start with a solid foundation. My birth sign is Virgo, which is related to the element earth, and I recognise my earth characteristics. I’ve pretty much always been in search of stability. Giving up my fixed job, some of my friends and selling my house, in return for freedom; more positivity and new opportunities was a huge step for me. Let’s just say I went on a real adventure! For a while I’ve been connected to the Air element inside of me. Lately, however, my earthness has been pulling me down from the clouds and wants me to find financial stability, a home to welcome my friends and family, start a family, and do something good for the community. ❤️ Feeling a lack of this groundedness makes me so lost, very insecure, disconnected from my loved ones, really obsessed with money and materialistic. Basically I was a pain in the but for my partner. You can ask him, it’s really true.. Slowly the two of us have been taking steps towards a more stable, calm and happy live. That means finishing our school, looking for houses, and finding jobs that give financial stability. Don’t get me wrong: I will never go back to my old life, only forward! We are just conscious of the decisions we are taking, we still say Yes to new opportunities, we believe it’s important to keep breathing, listen to each other and we prioritise Love over the Ego. Hopefully, taking these steps and getting back to the gym is gonna help me defeat the blockages in my body and we will come out stronger. In 2019 I am starting my own non-profit project to bring women together and empower each other. Let me know if you are interested to know more about this. Stay tuned! Interested? Early bird special €699 till 1 November. After €825. Check the full schedule and get your tickets here. Want to read more about energy and frequency? The last blog was about tuning into the frequency of love. Want to learn more about the Chakra’s, blockages, symptoms and Chakra healing, the internet is full of it, but maybe check out this website. I’m at this stage in life where everything that I dreamed of is for the grabs. For the grabs! That means.. it’s my decision to go for it, or not. It’s frightening because I’ve never been here before. At this point the only one who is holding me back is myself. I’m the only person who is stopping me from the person who I want to be. And it’s because of fear. How to be fearless? If you are on the frequencey of love*, which to me means: loving myself, loving others, forgiving, being grateful for who you are and what you have in life. I guarantee you, if you would tune in to this frequency like me, I’m confident that magical things are gonna happen to you. It was a long process of getting where I am. The process of accepting who I am, the process of loving myself, accepting where I’m from, my parents, my family, my roots. I started treating my body as a temple, making healthy decisions and try to be in balance with my emotions. Some of you have followed me for a while so you know what I did to get fitter. Then you must know I had my struggles. I’m not saying I know best and I’m doing it all right. I failed a lot of times, but that doesn’t make me a failure. I’m a winner. Where I am now in my life I feel like I’m my best me. I’ve had this feeling before, so I suppose this can only get better. Tuning into the frequency of love is really helping me. It works like a compass that makes me go forward. Getting here comes with a lot of planning. It comes with a lot of responsibility. And it comes with decision making. When I came back from my trip I had visions and goals. I decided to write them down with the help of my business coach & friend Neel and with the help of the goal mapping plan of Brian Mayne. The goal map helps you to clarify: where do you want to be in life and why do you want to be there? Which steps do you have to take to get there and which resources do you need? I treated my goal map as a piece of art. It’s very colorful and mysterious but the message is clear. I took a photo of it and saved it as my screensaver on my phone to unconsciously be reminded of my dreams on a daily basis. Then I put my drawing aside for a while. In the meantime I accepted new opportunities. Not necessarily directly leading to where I want to go in my goal map but I knew it would help me grow. These are things I’ve never done before which is scary AF! But I’m doing it anyway because I trust myself and people are showing they have faith in me. Now that I’m here and looking at the opportunities that lie ahead, I realise this is what I drew for myself. This is what I imagined me to be at for the future. If you have a dream just go for it. Trust yourself, trust your skills, trust who you are. Make a plan. And just follow the plan. If you need some help with that, I might be able to help. Forgive everything and everyone that did you wrong. Learn from what happened and accept where you are now. Put love before hate. Embrace new opportunities that come your way. Be grateful for the people who love you and show them your gratitude. I’m reminding you of this because if you’re off the frequency of love, then love is not gonna find you. Having the right mindset is gonna bring you forward. It may gonna be a frightening journey. But if you have the right people next to you, who inspire you and have faith in you. If you trust yourself then go for it. Please reach out to me if you are experiencing or have experienced something similar. Drie jaar geleden was ik op Bali om te surfen en ik vond het geweldig, dus ik wist precies in welke plaats ik moest zijn voor mijn favoriete golven. Canggu! Daarna: 2 weken lang Crossfitten! Vanaf Johannesburg vloog ik op 3 mei via Singapore naar Bali. Ik besloot de eerste drie dagen te verblijven in een surf lodge in Canggu. Vanaf hier zat ik dichtbij het strand, restaurantjes, massage salons en de lokale yoga school Serenity, echt een aanrader. Hier heb ik bijvoorbeeld Acro yoga gedaan voor het eerst in mijn leven. Omdat ik al een paar jaar surf neem ik geen les meer, maar ik heb ook geen eigen surfboard. Dus ik huur mijn surfboards op het strand van Batu Balong. De prijs per sessie van 2 uur is 50.000 Rupia (ongeveer 3 Euro). Het voordeel van huren is dat je verschillende type board kunt uitproberen. De golven zijn goed in Batu Balong, zowel voor beginners als voor gevorderden. Waar het dieper is zitten er af en toe joekels tussen, maar ik ben gelukkig niet bang in het water en ik durf ook best wel voor een grote golf te gaan. 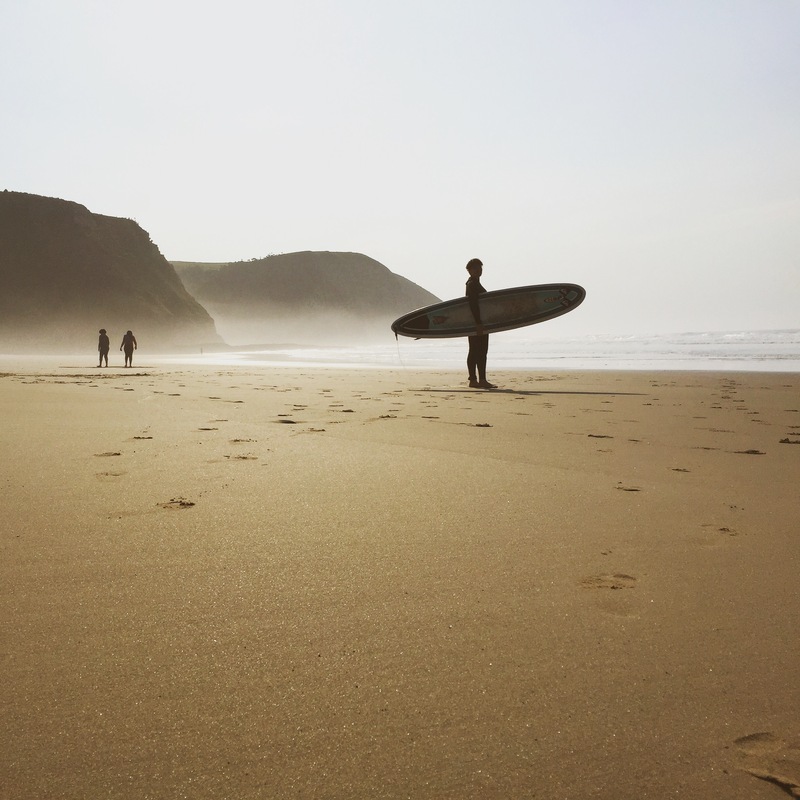 Er zijn wel veel mensen in het water bij Batu Balong, het is ook zo’n populaire plaats voor surfers en surfscholen. Het water is heerlijk lauw, dus je kan gewoon in bikini of boardshorts surfen. Ik vind het heerlijk in het water! Ik voel me in het water echt één met de natuur en alle elementen: de zon, water, wind en aarde. Vanaf het hostel waar ik zit lukt het redelijk om een Uber te roepen (die worden hier nog niet helemaal geaccepteerd), dus na 3 dagen surfen reis ik door naar Jimbaran waar het Ultimate Fitness Holiday Crossfit camp zit. Dit pakket heb ik vooruit geboekt bij KILROY en hier verblijf ik 2 weken. Het voelt wel fijn om eindelijk weer een langere tijd op één plek te kunnen blijven na mijn roadtrip in Zuid Afrika. Ik kijk er ontzettend naar uit om weer crossfit te gaan doen. Het is al 8 maanden geleden dat ik het voor het laatst heb gedaan, dus ik ben benieuwd of ik het überhaupt nog wel leuk vind. We verblijven een grote villa met gedeelde faciliteiten. Er is een grote huiskamer en een keuken en ik deel mijn slaapkamer met 2-3 andere dames. Verder is er een rooftop met een zwembad en een groot sportveld van de Ultimate Fitness sportschool direct naast de villa. Maandag begint het programma en het begint gelijk goed: om 06:00 uur ’s morgens crossfit (kracht en cardio), om 08:00 uur yoga en om 10:00 uur hiit training (cardio). Dit is min of meer hoe mijn ochtend er gedurende twee weken uitziet. Naast deze lessen worden er ook Olympic Weightlifting (Oly) lessen gegeven, surfles en een beach workout. De middagen en de weekenden mogen we vrij invullen. Die besteed ik het liefst op het strand, in Canggu, aan het zwembad of ik ga op zoek naar lekker eten. Er zijn best regelmatig lokale ceremonies op straat, een bijzonder gezicht. Ik doe fanatiek mee met (het liefst) alle lessen. Omdat ik mijn vroegere crossfit techniek en kracht beheers, kan ik redelijk meedoen met de intermediate gewichten en oefeningen. Mijn lichaam is er alleen niet meer zo aan gewend. Al snel krijg ik dus spierpijn – net als iedereen hier overigens, dus lopen we er hier allemaal bij als een stelletje bejaarden, haha. De yoga lessen helpen daarom echt. Na de yoga voel ik me altijd zen en mijn lichaam is minder stijf en ontspannen. Ik ga zo door tot en met donderdag en vrijdag neem ik een rustdag. Ik doe dan wel mee met de yoga. Op zaterdag doe ik mee met een Oly les. We doen clean & jerks, mijn favoriete lifts, dus ik ben blij! Vrijwel direct daarna hebben we een beach workout. Het is niet zo heel pittig vergeken met de crossfitlessen en we mogen af en toe lekker dobberen in de zee. Het is ook gezellig met z’n allen, dat maakt sporten heel leuk! In mijn programma is alleen ontbijt inclusief. Het ontbijt is simpel: havermout, proteïnepoeder, fruit, koffie/thee en twee eieren. Er worden in de middag en avond fitmeals geserveerd met de juiste balans in macro’s of je kunt rijst met kip bestellen. Voor mij hebben deze maaltijden geen zin want 8 van de 10 opties hebben vlees. Dus ik eet vooral het eten van de lokale Toko’s. Als ik geluk heb kost me een maaltijd me 20.000 Rupiah, dat komt neer op ongeveer 1 Euro per maaltijd. Geen geld! Ook drink ik elke ochtend weer gulzig mijn Aloe Vera gel (nadat ik drie weken was gestopt door mijn roadtrip vanaf Kaapstad). Ik ben er hier zo blij mee want iedereen hier heeft buikgriepjes en krampen, maar ik niet (tot nu toe). Ik voel dat de Aloe Vera balans brengt in mijn buik en dat is wel nodig omdat ik vrijwel alleen eten van de straat eet. Daarnaast drink ik voor het sporten mijn Argi+ en in de middag na het sporten mijn eigen Ultra Lite proteïne shakes. Ik ben blij dat ik mijn eigen sportsupplementen mee heb genomen, want blijkbaar is het op Bali moeilijk te verkrijgen of heel erg duur. Naast de maaltijden snoep ik er wel wat bij. Soms chipjes, nootjes of chocolade. Sommige anderen hier zijn echt bewust bezig met afvallen dus zij snacken bijna niet en dat merk je dan ook wel aan ze. De tweede week van mijn cursus is nu aangebroken en de spierpijn is nu helemaal weg dus ik kijk uit naar de rest van de lessen! Ik krijg namelijk zo veel energie van het sporten in de ochtend. Ik voel me fit, gezond en gewoon echt goed. 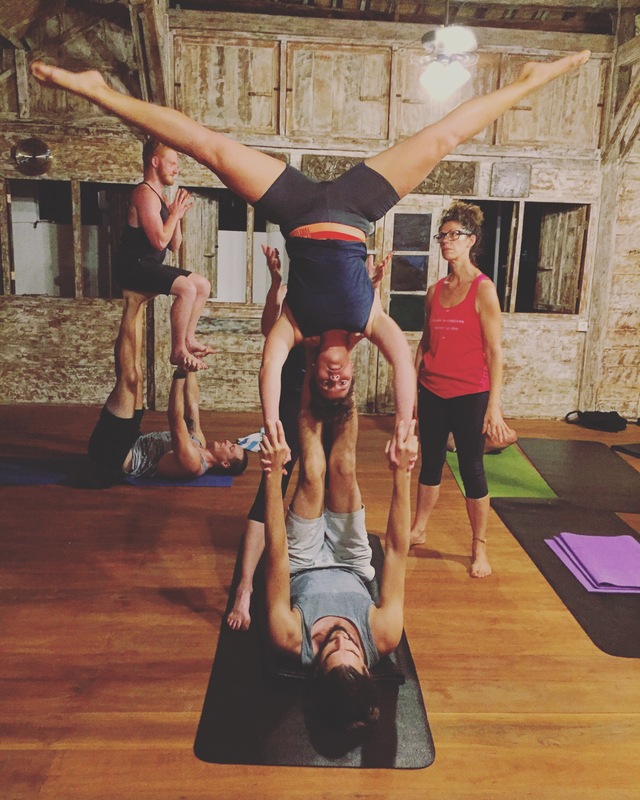 Ik wil dit blijven doen als het kan.
Na mijn crossfit camp zou ik nog een week yoga retreat doen in Sanur en dan nog een week rondreizen alvorens naar Thailand te gaan met een vriendin. Maar eigenlijk wil ik helemaal niet meer naar Thailand, haha. Ik vind het hier veel te fijn. Mijn vriendin dacht er hetzelfde over dus we hebben besloten hierna samen in Indonesië te reizen. Echter, omdat ik mijn gratis toeristenvisum niet mag verlengen moet ik verplicht ‘even’ het land uit om een nieuw visum aan te vragen. Een taxi chauffeur tipte me om naar Singapore te gaan “to pee and poo”, haha! Singapore is dichtbij, dus dan kan ik de zelfde dag heen en weer en het is voordelig vanaf hier. Goed idee, dacht ik. Bij het zoeken naar vliegticket met Air Asia bedacht ik me dat ik eigenlijk wel een bezoekje wil brengen aan het Marina Sand Bay hotel. Dit is het meest luxe hotel in Singapore met de bekende infinity pool op de 58e verdieping. Ik deel mijn ideeën met mijn vriendin en zij kijkt hier ook wel naar uit. Dus change of plans: over 1,5 weken na mijn yoga retreat vlieg ik naar Singapore voor twee daagjes. Daar ga ik heerlijk chillen in het zwembad en mooie foto’s maken! Joepi! En dan kom ik gewoon weer terug naar Indonesië om rond te reizen. Ik ben erg benieuwd naar Nusa Lembongan, daar heb ik goede dingen over gehoord. En natuurlijk wil ik terug naar de Gili Eilanden waar ik eerder ben geweest. Mocht je op de hoogte willen blijven van mijn avonturen, dan kun je je aanmelden voor de email notificatie. Je krijgt dan een mailtje als ik een nieuw avontuur post. Leuk toch?! Veel groetjes en liefs aan allemaal uit Bali! 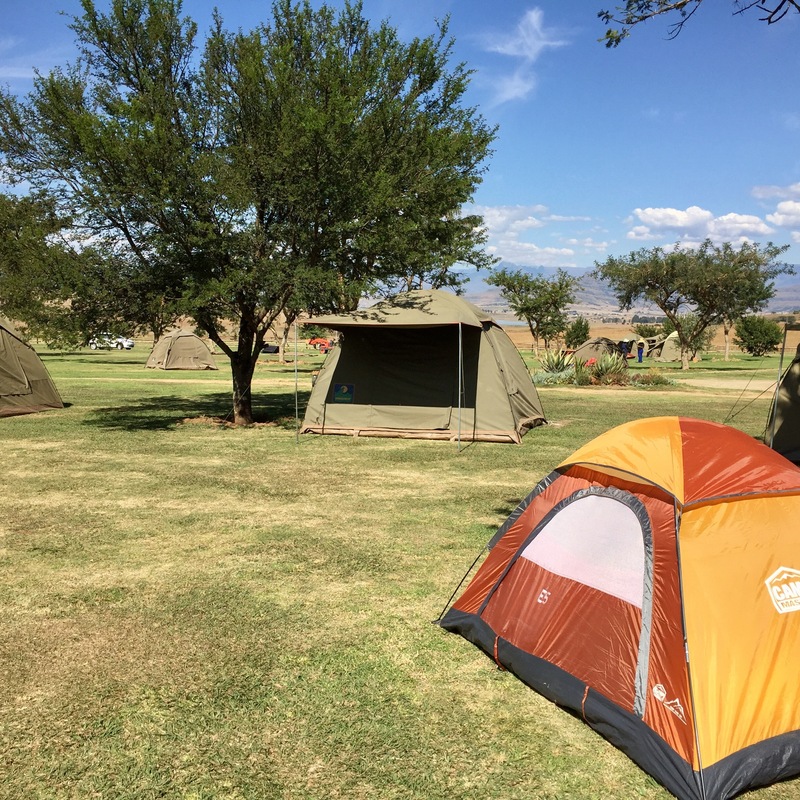 Negen dagen geleden begon ik met spanning aan mijn eerste overland trip door Zuid Afrika. Eerder was ik niet buiten Kaapstad en de Garden route geweest, dus ik was heel nieuwsgierig! Ik had 9 dagen de tijd dus ik besloot me te focussen op twee bestemmingen: 3 surfen in Coffee Bay en 3 dagen hiken in Drakensberg. Het reizen met de Baz bus was echt leuk. De bussen zijn comfortabel en het is een ontmoetingsplek voor backpackers. Het is een leuke en veilige manier van overland reizen in Zuid Afrika, zeker als alleen reist, maar het is ook geschikt voor duo’s of kleine groepjes. 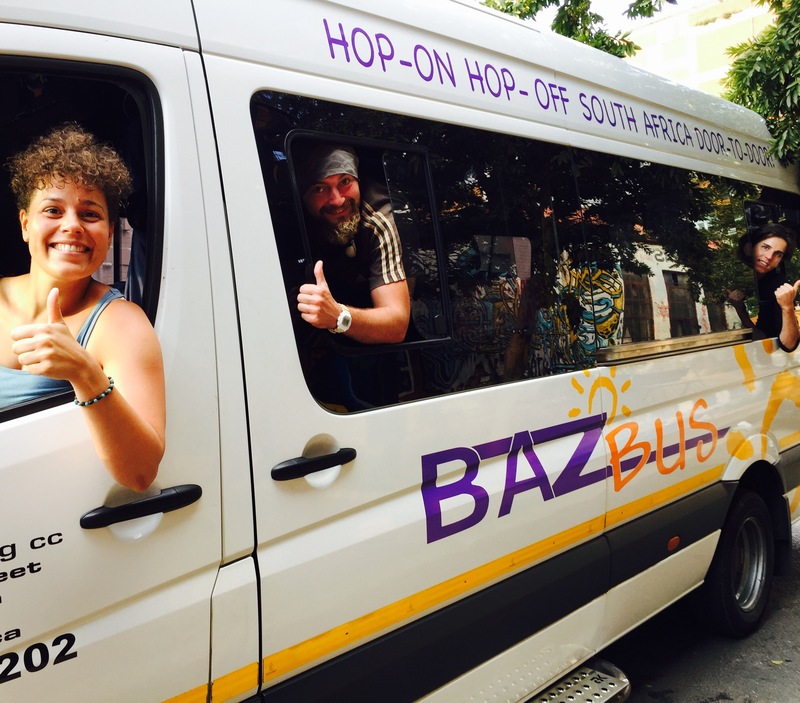 Binnenkort komt mijn blog voor de Baz Bus online en op de website van de SAYTC (South African Youth Travel Conferation), best cool! Om in Coffee Bay aan te komen dropt de Baz bus je af in het dorpje Mthatha. Vanaf daar kun je de shuttle nemen naar Coffee Bay. 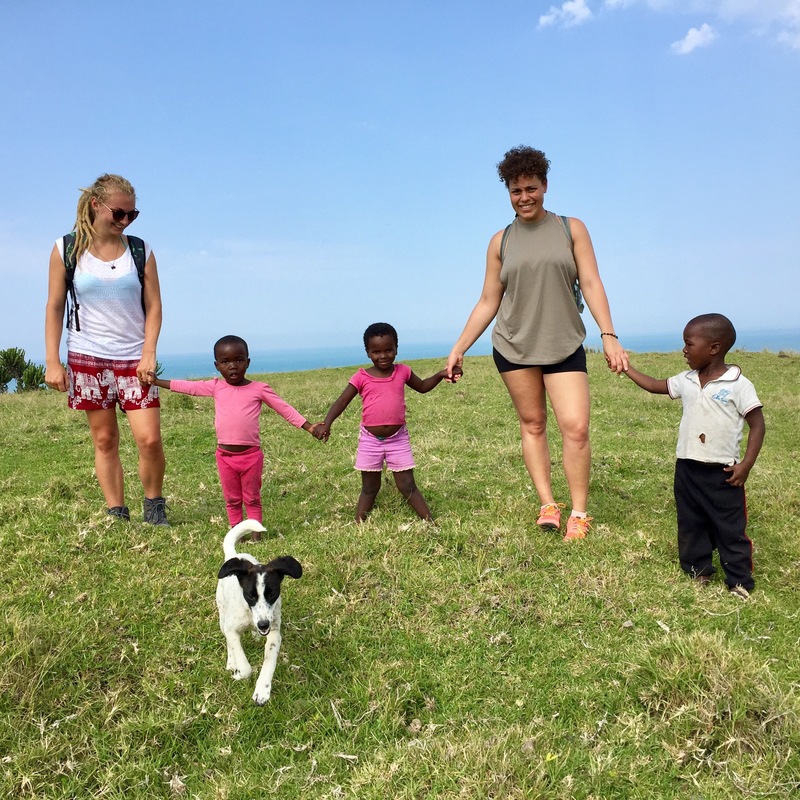 De circa 1,5 uur durende rit door het Xhosa berglandschap is een beleving opzich. Het gebied is zeer uitgestrekt, groen en schoon. 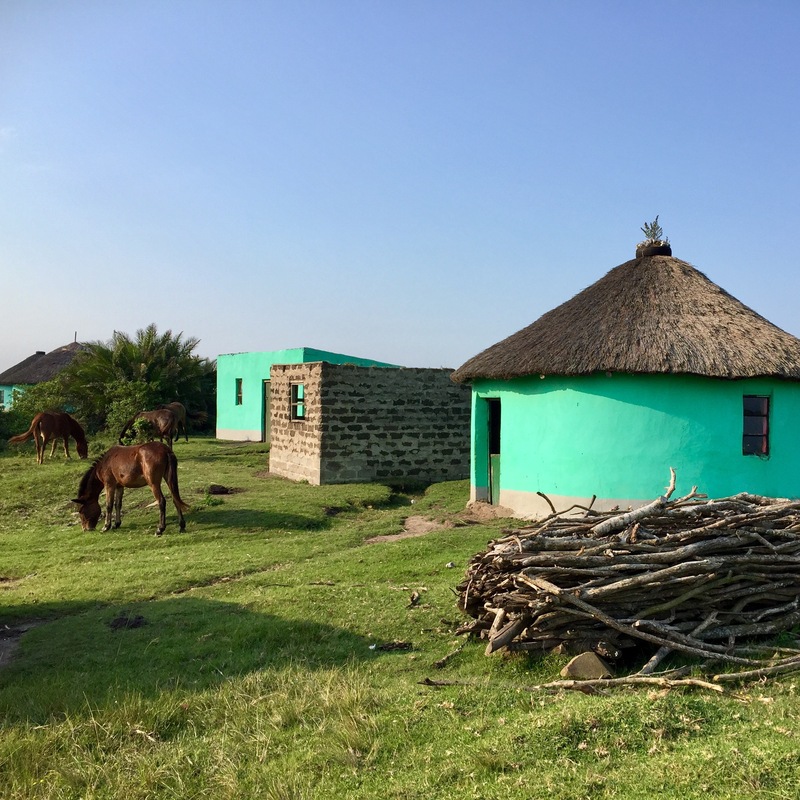 Er staan typische Xhosa huisjes: ronde gekleurde lemen huisjes met een rieten dak. Verder grazen er hier en daar in het wild schapen, bokjes, paarden en koeien. We komen aan in het hostel Coffee Shack rond zonsondergang dus ik kom er eigenlijk pas de volgende dag achter waar ik precies terecht ben gekomen. 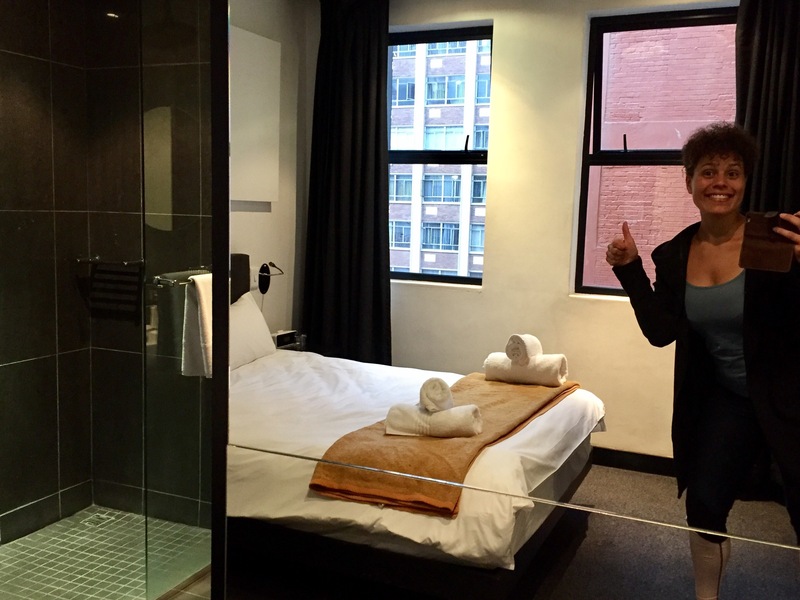 Het hostel is top! We krijgen een welkomstdrankje, mijn kamer is schoon, het personeel is vriendelijk (de meeste van hen herinneren mijn naam), maaltijden en drankjes zijn goedkoop en sfeer die er hangt is goed. 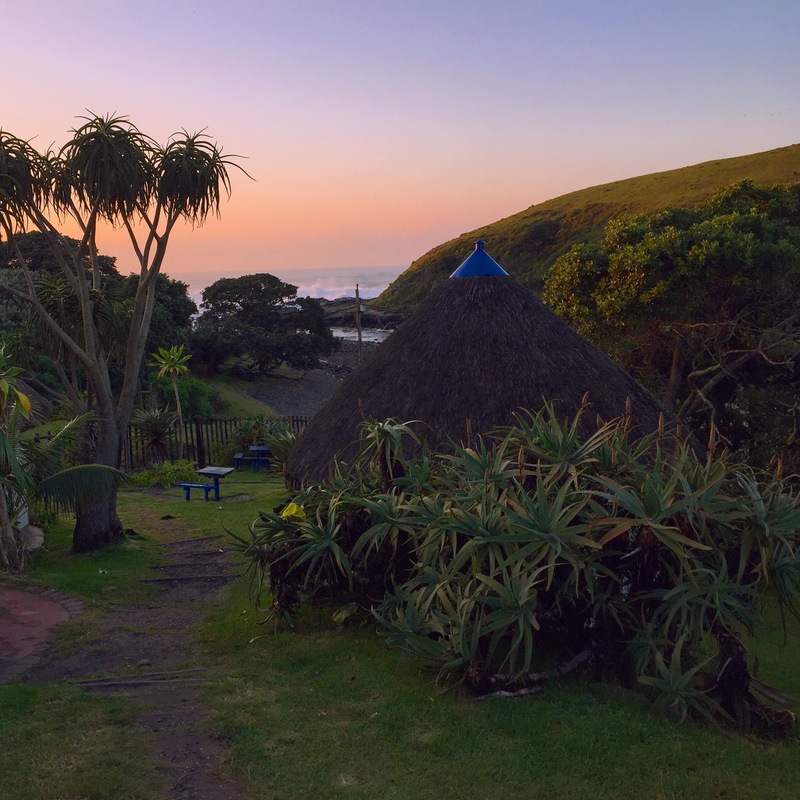 Coffee Shack dit jaar zelfs een award ontvangen voor beste social accommodatie in Zuid Afrika. Tijdens mijn verblijf heb ik in de ochtend surfles. Het water is niet heel koud, maar ik ben wel blij met mijn wetsuit. Het is laag water maar er is wat stroming en de golven zijn behoorlijk ‘messy’. Gelukkig weet mijn lichaam nog hoe ze moet surfen. Verder krijg ik hele handige tips van de instructeur! Na mijn surfsessies ontbijt ik en ga ik mee met een wandeltour door het gebied. Ik vind dit gebied zo bijzonder! Ik heb eigenlijk nooit gesurfd in een plek zo afgelegen en zo cultureel als deze. In de bergen is het doodstil, je hoort alleen wat vogels fluiten en verder loopt er af en toe een koe of schaap voorbij. Xhosa kids en hun hondje rennen ons tegemoet en wandelen hand in hand een stukje met ons mee. Ze bedelen niet om geld zoals elders. Volgens mij vinden ze het gewoon echt leuk om toeristen tegen te komen. Op de tweede dag komen we bij een meer uit waar we vanaf een 7 meter hoge rots in het water kunnen springen. Onder het mom van ‘f*ck your fears’ besluit ik te springen. Na 5 minuten aarzelend op het randje te hebben gestaan spring ik. De val lijkt uren te duren, maar wat een adrenaline kick! De volgende dag rijd ik in een ruk door naar Durban met de Baz Bus en de dag daarna naar Drakensberg. Ik verblijf in het 5 sterren hostel Amphitheatre Backpackers. Het hostel heeft honderden hectares land waar je kunt camperen, een bubbelbad, sauna, klimwand, eetgelegenheid en vele ruimtes waar je ongestoord kunt zitten chillen. Het personeel vind ik alleen niet zo leuk. Ze hebben het druk en zijn snel geïrriteerd. Het eten en drinken is ook duur. Zeker na het hospitality en prijsniveau van Coffee Shack vind ik dit echt jammer. Wat wel leuk is dat ik slaap in een tent in dit gebied. ‘S nachts is het behoorlijk koud en mijn matrasje is gaar, maar zodra mijn buren de volgende dag uitchecken weet ik een extra matrasje op de kop te tikken en dan slaapt het top. De eerste avond ontmoet ik vier Zuid Afrikanen uit Johannesburg die hier voor een lang weekend verblijven. We kunnen het heel erg goed vinden en daarom trekken we het hele weekend op met z’n vijven. Verder ontmoet ik een Cubaanse vrouw van 54 uit Miami die haar leven in de US heeft opgegeven en al 3 jaar op reis is met een minimum budget, inspirerend! Ik voel een traantje in mijn ooghoek als mijn nieuwe Joburg vrienden maandagmiddag vertrekken. Ik hoop ze nog een andere keer weer te ontmoeten. Mijn tijd in Zuid Afrika zit er bijna op. Met de Baz Bus reis ik verder naar Johannesburg waar ik verblijf in het hostel Once in Joburg. Mocht je interesse hebben in één van de hostels waar ik heb verbleven, ga dan naar KILROY voor meer info en boekingen. Volgen jullie mijn blog al?! Als je dat graag wilt, laat dan hier👇🏽 of hier 👉🏽 je emailadres achter. Je krijgt dan een mailtje wanneer ik iets nieuws meemaak.